The foot being the base and foundation for our body, many back problems can be related to the way we stand and walk. Around 40 per cent of Australians will experience some form of foot problems in their lifetime. Low back pain is a very common complaint and not many people understand how movement and alignment of the pelvis, leg, ankle and foot is intricately connected to the development of acute and chronic low back pain. Yet it can easily happen to people young and old, male andfemale. 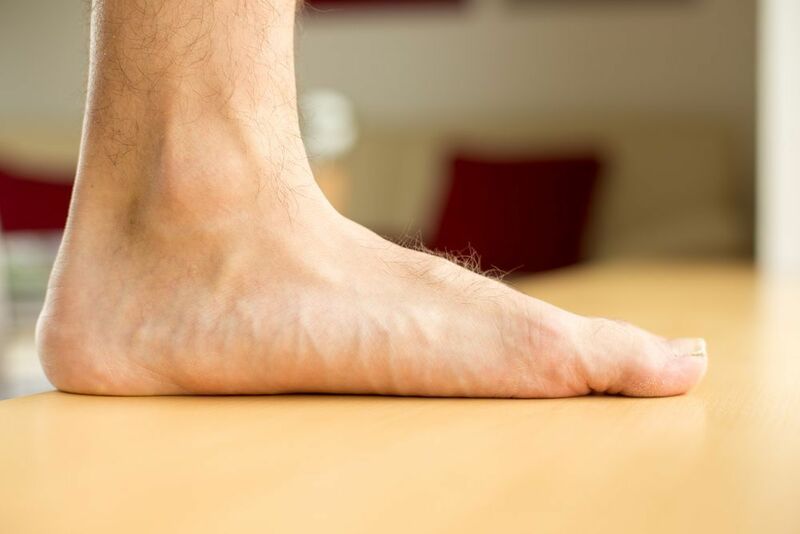 Excess pronation, or ’flat feet’, causes various rotations throughout the legs during the walking cycle. The end result of these rotations is a forward tilt of the pelvis, which in turn increases the curvature of the spine and places strain on the muscles and ligaments of the lower back. Posture and gait (walking/running style) are closely related and can heavily influence other areas of the body. Even the most minor abnormalities in posture and gait can result in increased stress on the lower back and other areas of the body. Podiatrists are able to diagnose any lower limb problems causing lower back pains through Footwear Assessment and Biomechanical Analysis. Podiatrists assess the suitability of footwear for your individual situation and critically analyse your posture and movements while you stand, walk & run to identify the cause of your lower back pain. Through this analysis Podiatrists are able to accurately diagnose the lower limb cause and prescribe the right treatment to alleviate your back pain. and leg, limiting pelvic tilt and muscular tightening of the lower back area. Heel lifts can be used to raise a structural short leg. Having correct posture is important for your overall health. Read more about posture and balance strengthening.